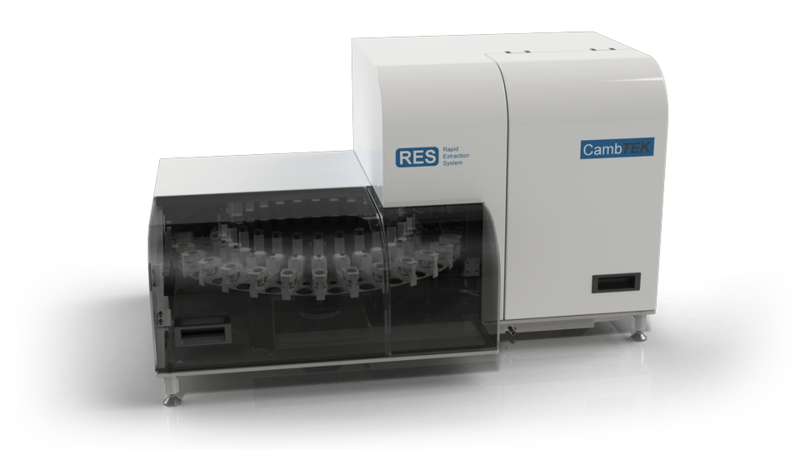 RES-CG and RES-Sonics: Fully Automated Sample Preparation instrument for rapid extraction of solid dose forms, gels, and liquids. Proprietary Technology designed to enhance tortuous and turbulent flow for rapid extraction of dosage forms. A live interactive presentation gives a more in-depth understanding of the technology, application areas, and gives you the opportunity to ask any questions about the system. It also allows us to learn more about your requirements, and recommend the appropriate solution for your sample preparation needs. This can be delivered in person or remotely and takes around an hour and a half. Download the full RES brochure for a full overview of the advantages offered by the RES (PDF download).